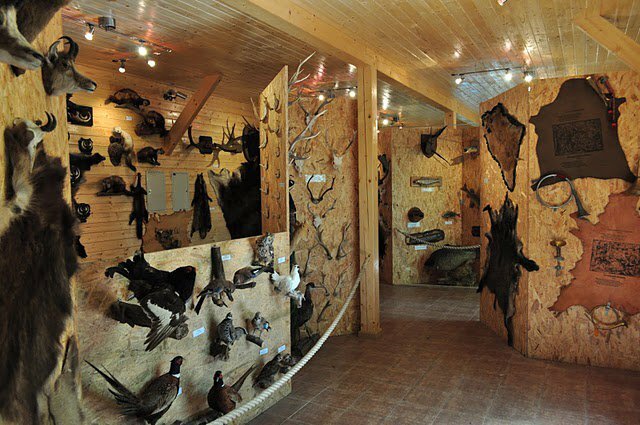 Museum of Hunting and Wildlife is located within the Owlery. 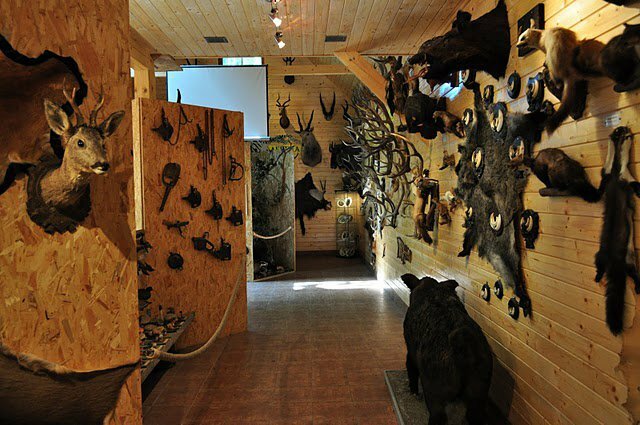 We can watch the exhibition of animals in North America, Africa and Europe. Multimedia equipment allows us to show films about nature. We can observe a bee wing or head of an ant through the electronic microscope. Educational boards are a wonderful complement to lessons of biology.